LEGO Movie Toys for Kids: Recreate the LEGO Movie at Home! 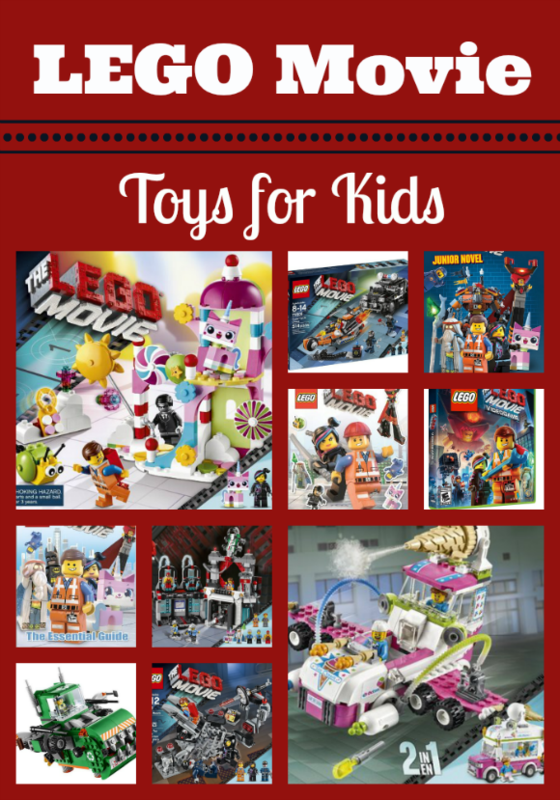 Looking for fun LEGO Movie toys for kids for birthdays, Easter or just because? Check out a few of our favorites and bring home a bit of the movie magic! This post contains affiliate links. The LEGO Movie is a smashing success among both kids and adults. 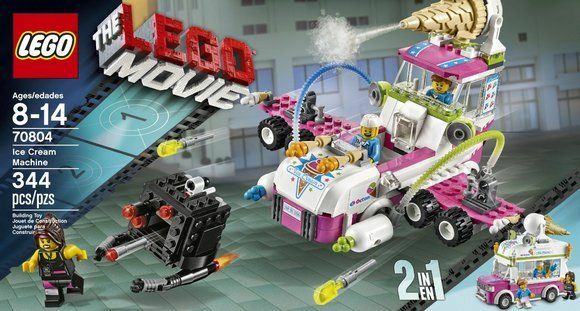 I’m sure you kids are begging for LEGO movie toys right after seeing it. 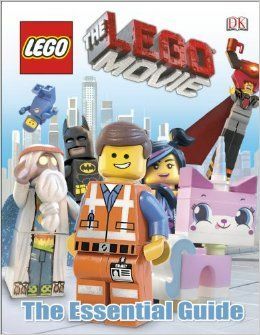 We have a great combination of LEGO kits based on the film as well as some books and a video game. Check them out! The Super Cycle Chase LEGO Movie toy for kids comes with a whopping 5 minifigures complete with accessories. Kids can play with Emmet, Wyldstyle and 3 Robo SWATs. The Dragster has two seats, weapons and a huge rear wheel shooting translucent flames from the exhaust. SWAT car comes with a removable roof, gun holder, flip-out flick missiles and more. 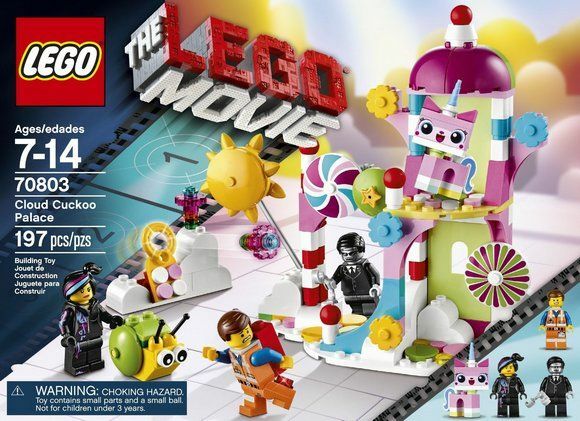 This fun Cloud Cuckoo Palace LEGO Movie kit include three minifigures with accessories. 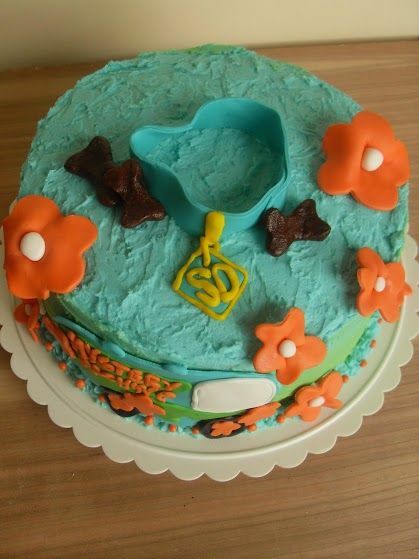 The Cloud Cuckoo Palace has a bright sun, flowers, and colorful discs, making it ideal for both boys and girls. Shoot flowers from the catapult to fight off Executron. 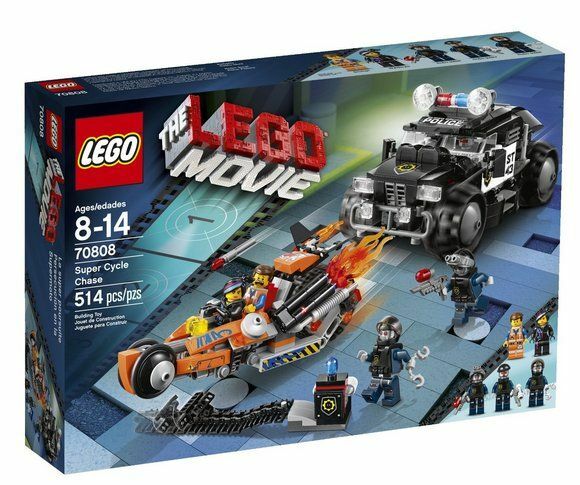 If I had to choose one of the LEGO Movie toys for kids from this list, I’d want this one! It just looks like so much fun! Includes Ice Cream Mike, Ice Cream Jo and Cardio Carrie minifigures and features an opening cockpit, detachable roof, ice cream maker and freezer. Flick missiles from the wing-mounted cannons! This one includes Garbage Man Grant, Garbage Man Dan and the chef, Gordon Zola minifigures and features Trash Chomper with a snapping mouth and wing cannons. 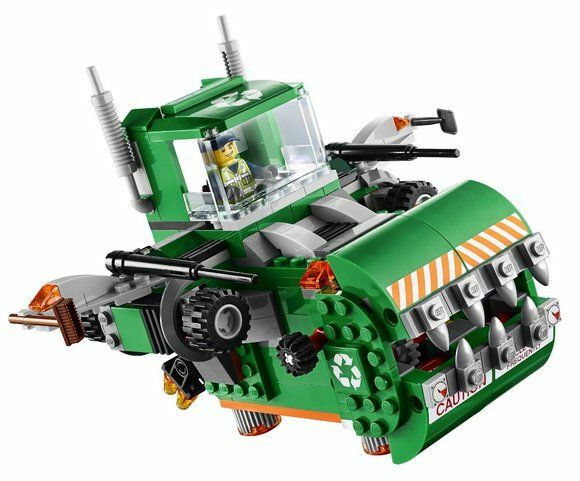 It converts into a trash masher, making it two LEGO Movie toys for kids in one! The Evil Lair comes with six minifigures! These include: Emmet, Vitruvius, Ma Cop, Pa Cop, Lord Business and wrestler/Master Builder, El Macho Wrestler and Biznis Kitty figure. Your kids can plot diabolical schemes in the think tank, chill in the office, create evil messages in the TV Studio and more. 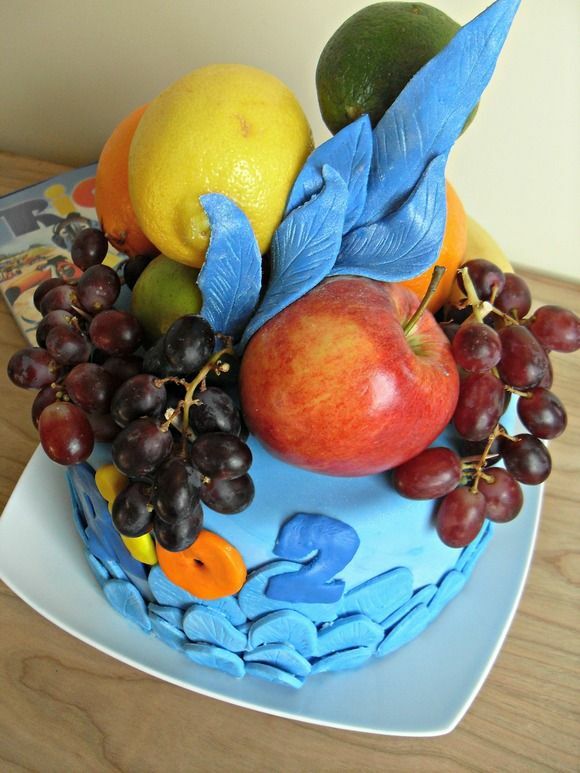 This one is seriously cool! 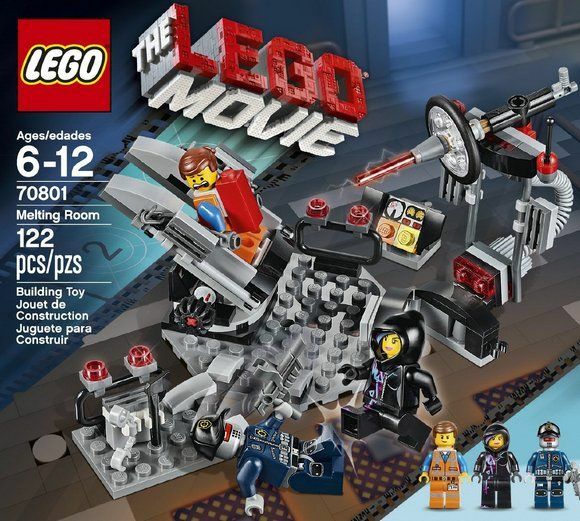 Step into the Melting Room with three minifigures, including Emmet, Wyldstyle and a Robo SWAT. 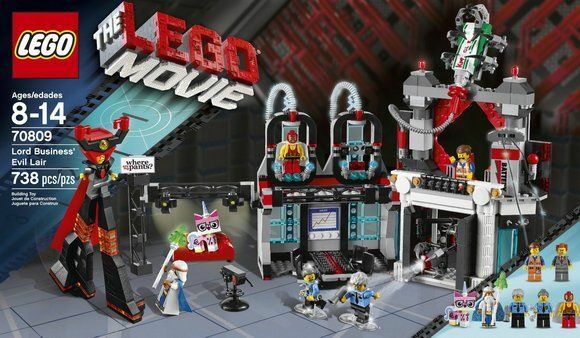 Features a cool high-tech rotating laser machine and control dashboard, so poor Emmet better watch out! Want to take the movie fun even further than just recreating it with LEGO kits? 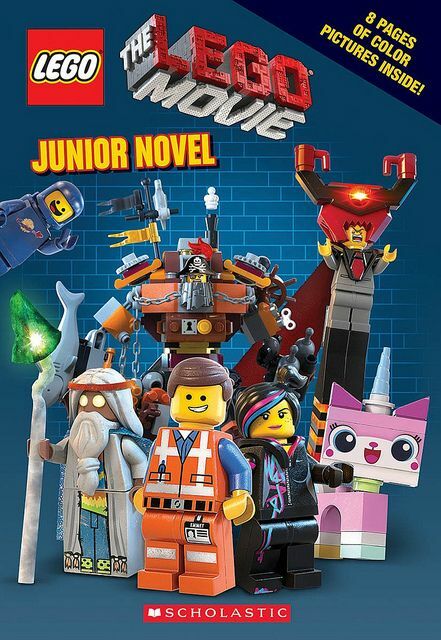 Check out these cool LEGO Movie books, plus the brand-new video game! I’ve always loved the LEGO video games. They were the first ones that I ever played with my son. Now, you and your kids can step into the role of Emmet and save the world from evil characters too! Beware, though, Emmet is a bit unprepared for his role as superhero. He’s going to need a lot of help! 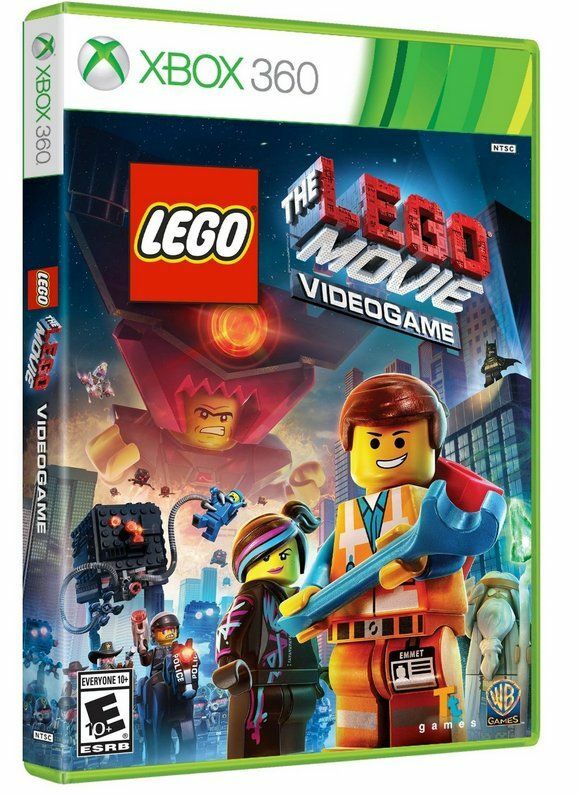 Even though my son has outgrown LEGO games, I’m still thinking of getting this one. I’m sure I can convince him to play it with me! 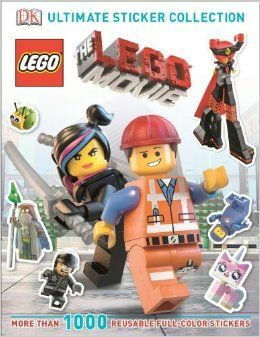 Your kids will love exploring all the different characters and locations in the LEGO movie with the Essential Guide. Read character profiles and learn about the different scenes in the film. They’ll even get to check out interesting facts and movie stills. We’ve always been big fans of the DK Essential guides! After you see the movie, go ahead and read the book. Honestly, it’s okay to do it backwards! 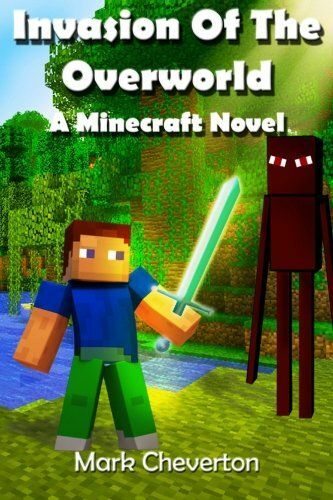 While most people read the book first, this book is actually based on the movie, so you can break the rules. Book includes a full-color insert. The Ultimate Sticker Collection would make a great Easter gift for kids if you’re thinking that far ahead! It comes with over 1,000 reusable stickers featuring all the different characters and scenes from the movie. The LEGO movie is in theaters now. Have you seen it yet? If not, are you planning to see it? Which of the toys is your favorite? I can’t wait to see that movie with my nephew. i wanna try to watch this movie…i hope this had a toy too…it’s great for my son :-)…. We loved the movie and I think it wold be so fun to get the video game too! I haven’t seen the move yet. I will have to wait til it comes out on DVd. But these toys sure look cute. Thanks for sharing them. I didn’t know how much merchandise they have to go with the movie, but I guess that makes sense! We haven’t seen this movie yet, but my husband is looking forward to watching it. We haven’t seen the movie, but I know that my son will love it. It sounds really good. My kids LOVED the movie! I ordered my son a book from the Scholastic order form from school to put in his Easter basket. 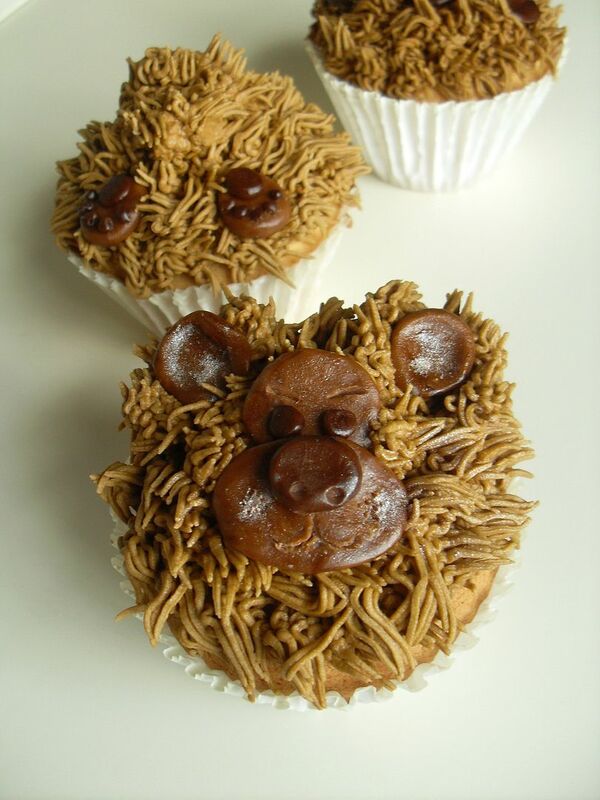 reesa lewandowski recently posted..Keep Your Baby Entertained with a Minky Crinkle Toy from Bebe Bella Designs! Holy cow my daughter would love that Cuckoo palace. Too cute! I want to see the movie so bad, and I know my husband would too. He’s a huge lego fan! Lego Has The Coolest Things To Build For Boys & Girls Its Great!! Lisa J Jones recently posted..Jeana Marie Learns To Whistle!